BRIGHTON Mich., - It’s summer! Which means it’s time to look for some great vacation places that you can jump in your new Ford vehicle and take the whole family to. 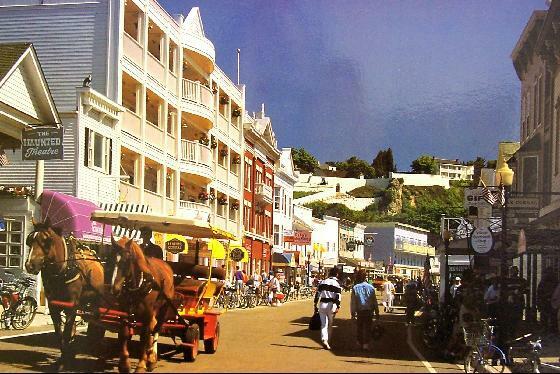 Mackinac Island is considered one of the top 10 islands in the world, which is why this is a perfect vacation spot to bring friends and family from out of state to or even your children so that they may grow up experiencing the state as a true Michigander. Riding bikes, taking horse drawn carriage rides, visiting the butterfly house, eating fudge and visiting historical landmarks are just a few of the many fun things that you can do on the island. 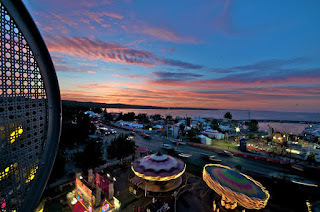 Traverse City is another big name in Michigan and even ranks within the top 10 summer trips in the world by National Geographic. 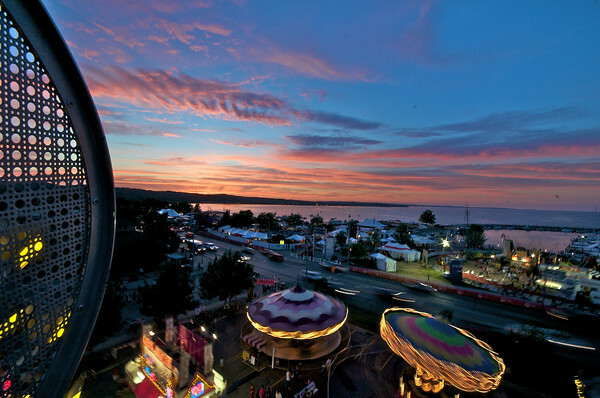 Enjoy the National Cherry Festival held by Traverse City starting July 7th and ending July 14th and while you’re at it sign up for the Cherry Idol (for all ages)! Also located in Traverse City are the Sleeping Bear Dunes, which were voted America’s most beautiful place. The dunes are a wonderful place to bring your kids and relax. If you’re the adventurous type, then you will love traveling to Copper Harbor. Located at the very top of the Upper Peninsula, Copper Harbor is a wonderful vacation spot for those of you who love the great outdoors as well as historical sites. The trip up there affords you many opportunities to stop and see waterfalls and lighthouses and even more once you have reached the destination. Anyone who loves sports and wants to take a break from work to just spend some time on the outdoors will love Bay Harbor. Golf Magazine has rated Bay Harbor Golf Club of Bay Harbor, Michigan as 8th best in the U.S. and would be a terrific place for experts and amateurs alike to visit while in the area. If you love horses then Bay Harbor Equestrian Center is where you want to go! 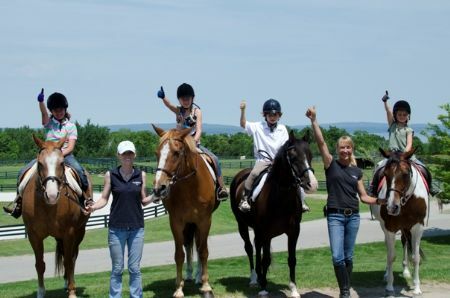 They offer riding lessons to people who have both been trained and untrained in different disciplines, horse training and boarding, and they even put on shows and clinics. This summer will be one to remember! Great post shared by you! By spending your holiday in a wonderful place, you will experience the very best ever vacation experience. Thank you for sharing!